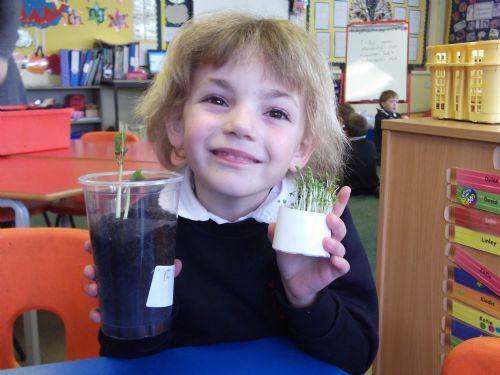 This week we all sowed cress seeds. 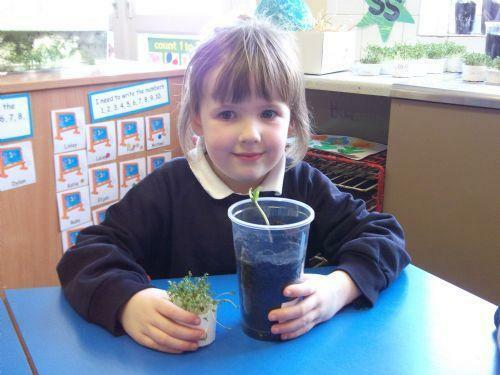 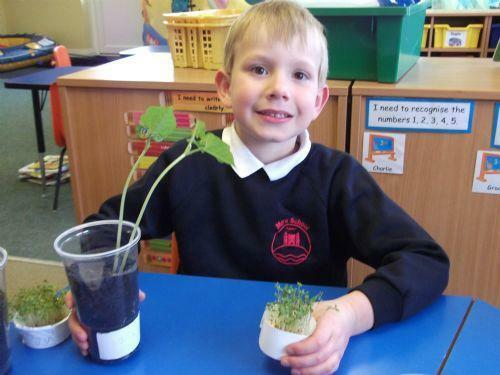 Blue Class were amazed at how quickly the cress grew. 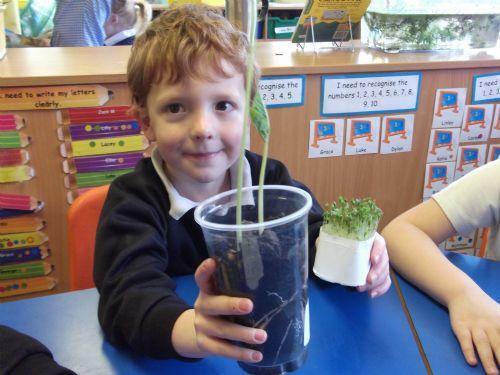 Our runner beans are also growing really well! 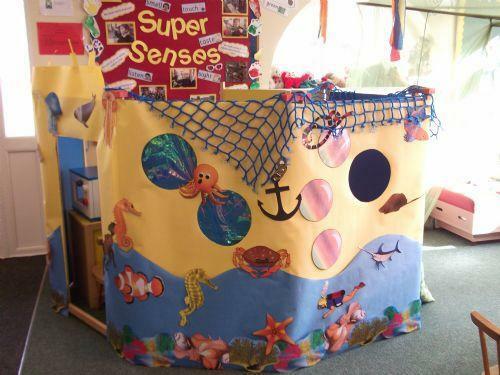 Mrs Harrison has been very busy this week transforming our role play area into 'The Yellow Submarine'.